learn to do bridges, somersaults, cartwheels, handstands and more! 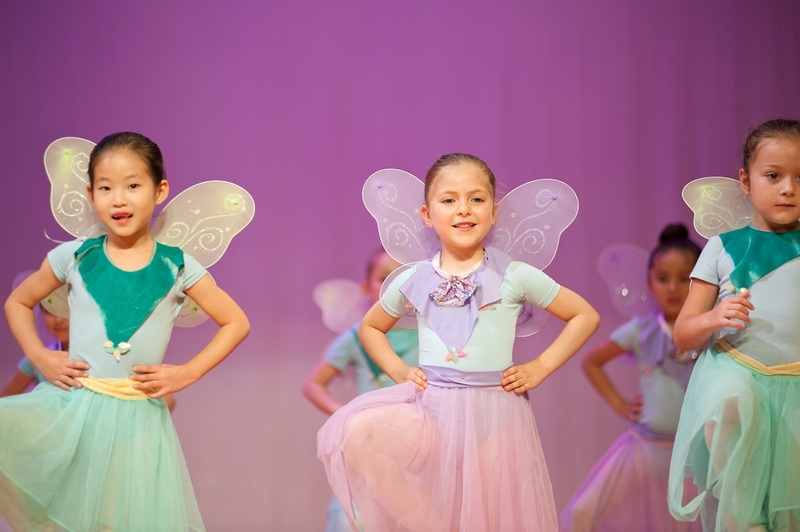 Sharing the joy and benefits of dance with all members of the Westchester community through high quality dance programs is our mission. Dance is a unique form of education that develops the body, the mind, the spirit, and character. 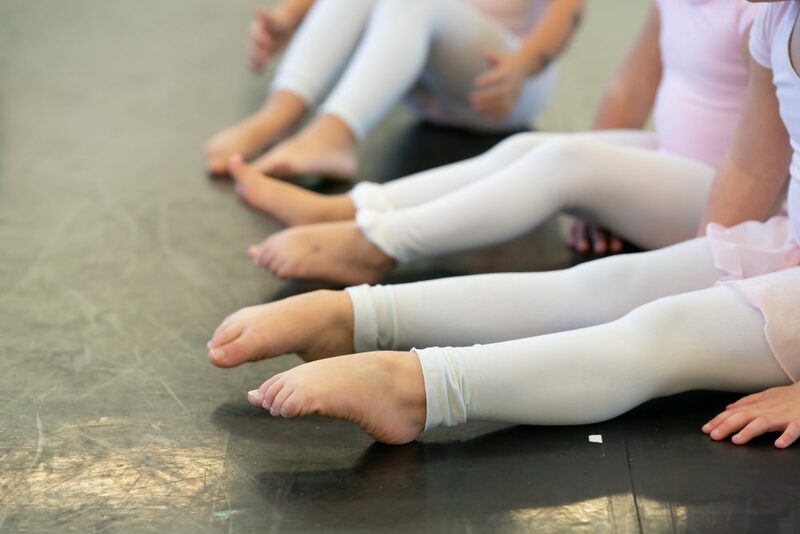 We believe that the enjoyment of dance is universal and can enrich the lives and enhance the potential of all people.